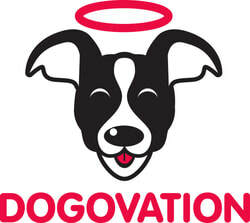 ​What’s different about Dogovation Dog Training? ​As a former licensed psychotherapist, I understand the difference between human’s emotional needs and dog’s emotional needs. Dogs often exhibit behavioral issues when they are treated like furry humans. I work to help dog owners understand their dogs emotional needs and build better relationships between dogs and their humans. Before studying to become a dog trainer, I worked as a Clinical Social Worker for over 20 years with children, adults and families. I helped people improve communication in difficult situations; parents understand children, couples understand each other and people from diverse backgrounds and cultures work better together. In my clinical practice, I started working with dogs as a way to facilitate work with clients who had difficulties communicating with each other, with me or with whom I had trouble communicating. It worked wonderfully well. When I decided to change careers, I had an important mission in mind; the goal of keeping dogs in their homes and, most importantly, out of shelters through supporting and training owners. 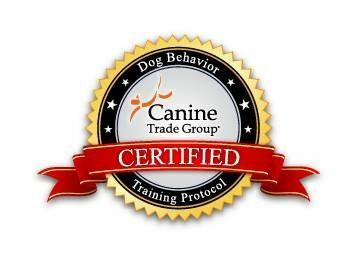 I do this in two ways, by helping dogs who have behavioral issues and by working with owners to prevent behavioral issues. Both types of training focus on building solid relationships that meet the needs of the people and their dogs. Putting the time and effort into the relationship with your dog will create a confident and happy dog……and a much more confident and happy owner.